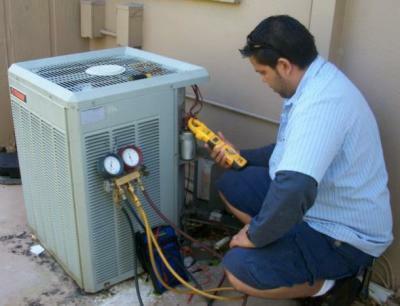 When your air conditioning units need repair, service or maintenance, Air Comfort Cooling will provide you with peace of mind as well as substantial cost savings every time! 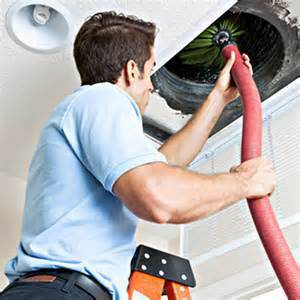 Air Comfort Coolings mission is to provide you with the most comfortable home or business environment possible. In addition to offering unbeatable pricing, we will save you money on your energy costs! South Florida is nothing but hot and humid. 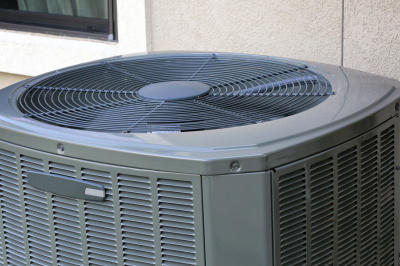 Is your air conditioner ready for the task? Have it serviced or upgraded.